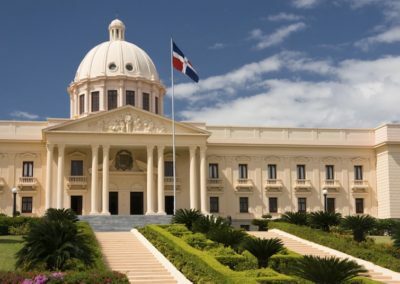 The capital of Dominican Republic, which located on the Caribbean Sea at the mouth of the Ozama River. Was founded by Bartholomew Colombus in 1498. 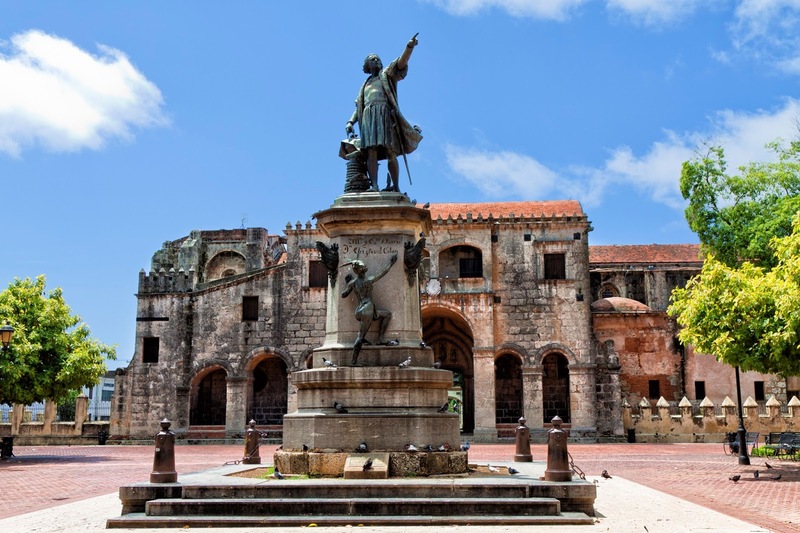 In Santo Domingo are the first cathedral and the first castle of America, both located in the Colonial City, which declared as a World Heritage Centre by UNESCO. Santo Domingo is one of the biggest cultural, financial, political, commercial and industrial centers of the Dominican Republic; various industries of the country are located in the city. 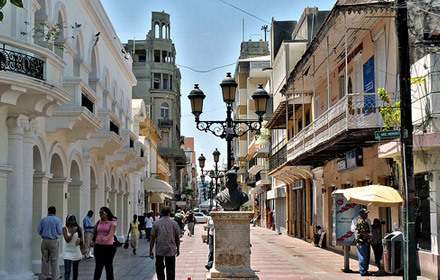 Also Santo Domingo is the first port of the country. One of the ports of the city is located at the mouth of the Ozama River and home to the largest vessels; it’s also capable of receiving passengers and freight charges. 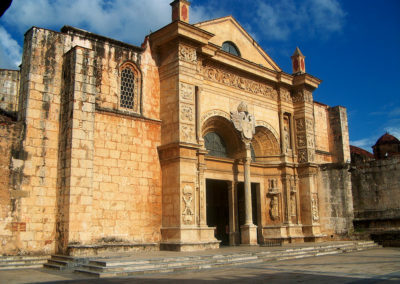 Explore the history and culture of Dominican Republic in one day excursion of Santo Domingo, first city of America. 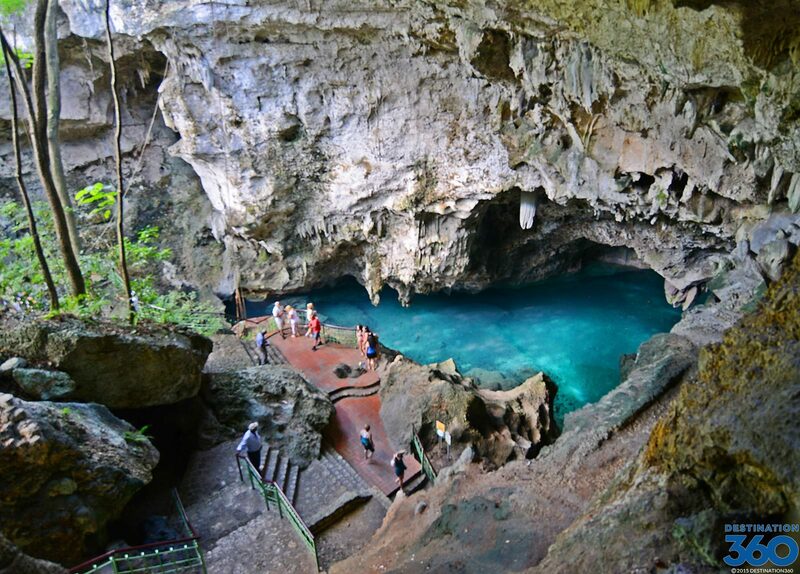 The first stop is going to be in the capital in the Los Tres Ojos National Park, which has underground caves and lagoons used by the Taino Indians. The caves are covered with stalactites and stalagmites and the first thing what you will feel at the entrance is the atmospheric change. The air seems to be dense and stop circulate, while you hear how the water drops fall from the top of the cavernous ceilings, underground lakes of unknown depths. Then you will go to the first cathedral of America, birthplace of a fervent catholic faith. 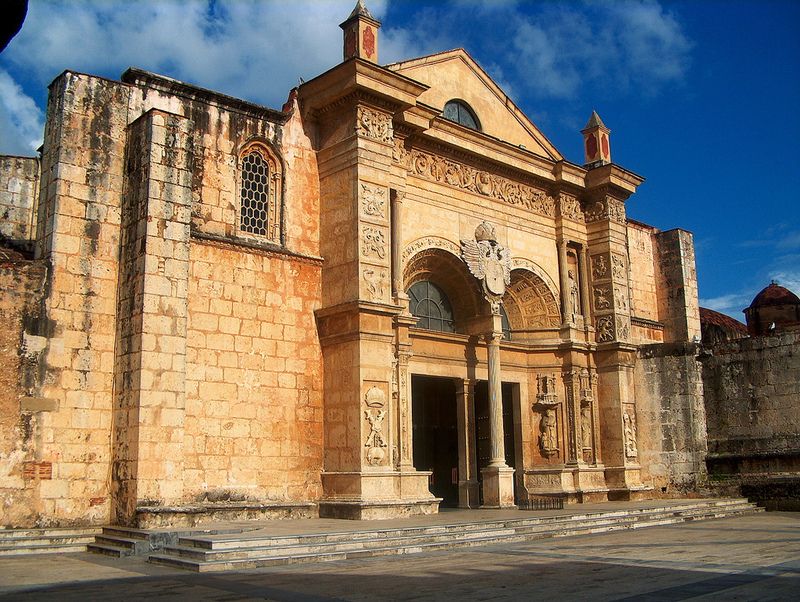 You will visit the National Pantheon in one ancient church of Jesuits, where rest remains of notable Dominicans. 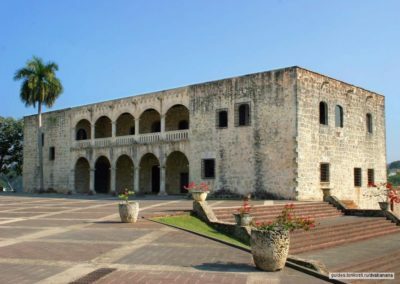 You will walk through the museum of the Royal Houses to see a screen alluring colonial artifacts. Then you will go to the Alcazar de Colon, where you can feel transferred back to the days of the Spanish conquistadors. 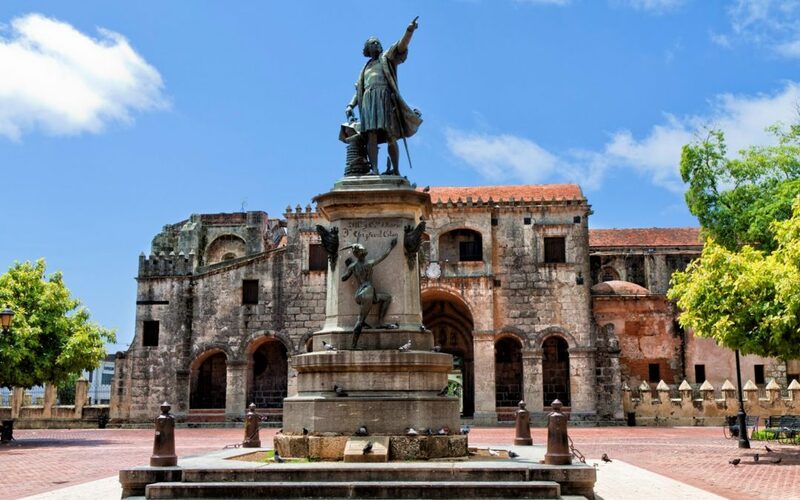 You can walk through the narrow corridors of the historic center, unraveling the history of Santo Domingo, from it’s humble beginnings as the oldest colonial city in the fifteenth century to the modern metropolis it is today. After a delicious lunch of the typical Dominican food, you will go to the Malecon to see a wonderful Caribbean Sea in a beautiful promenade of Santo Domingo. 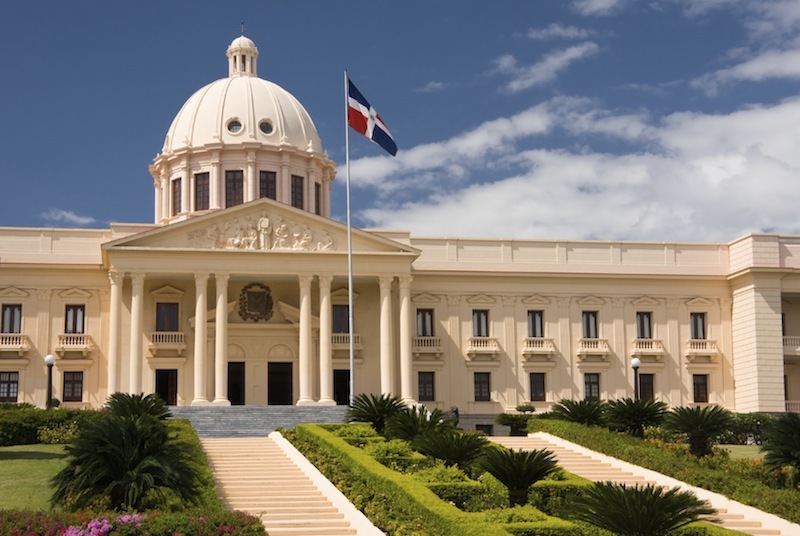 Enjoy modern architecture like the Palace de Bellas Artes, National Theater and Presidential Palace. There will be also a visit to the lighthouse, which was built in 1992 to celebrate the 400th anniversary of Columbus landing in the America, and now the place of his remains.